From massive warehouses to small restaurants and shops, Southwest Coatings has done it all. 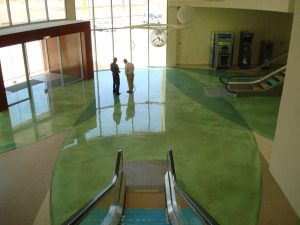 Our overlays and epoxy coatings provide chemical resistance and the durability needed for heavy use and traffic. Our projects include well known commercial and industrial facilities like Honeyville Flour, Tilted Kilt, Winco Stores, and Fry’s Food Stores. 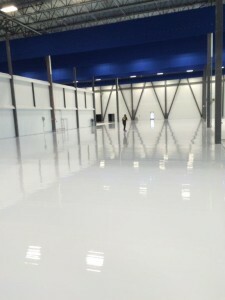 We have researched a wide variety of products from different suppliers to ensure that we offer the very best coatings. Going beyond just installation and truly understanding the chemical balance of the material is what we pride ourselves on. A concrete coating system is not only more cost effective up front, but will continue to save you money even after installation. Our systems are seamless and easy to clean, saving your busy business time and money.